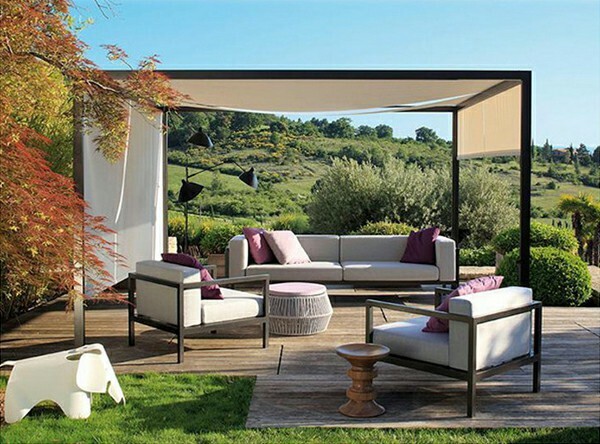 Everyone of us loves to enjoy outside when the weather is good. 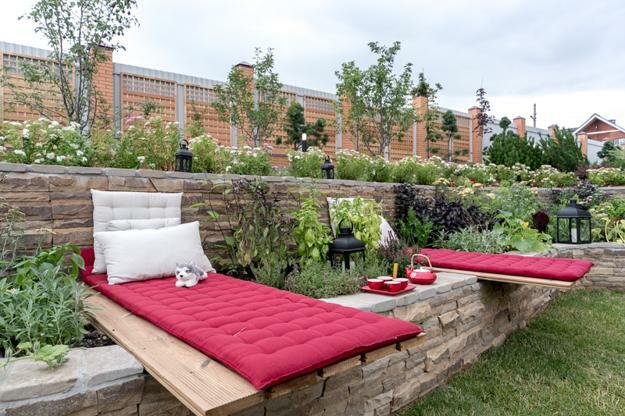 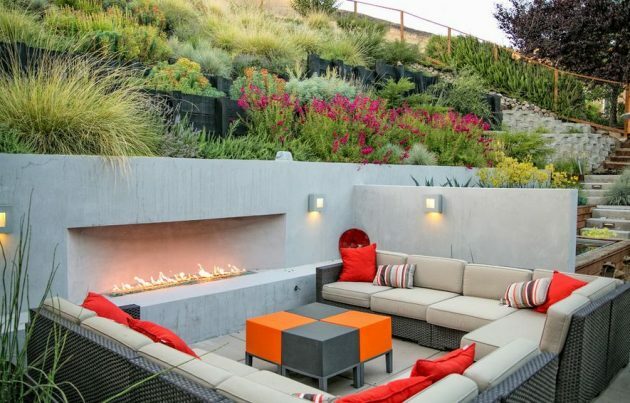 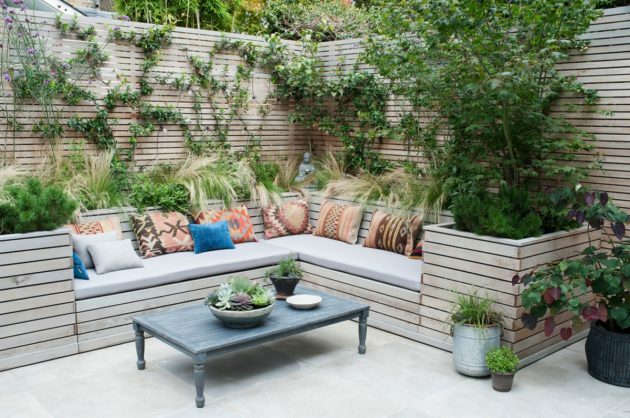 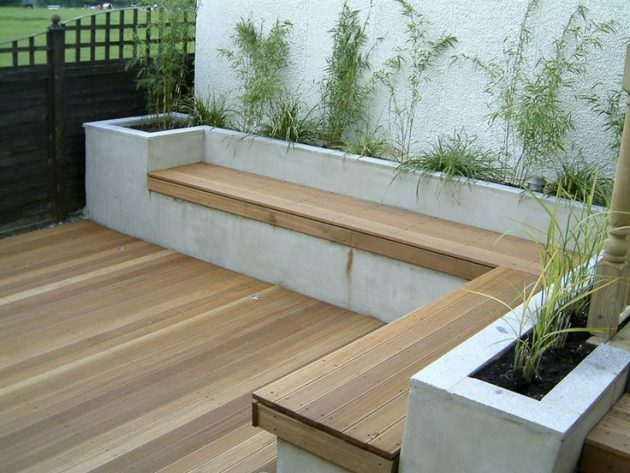 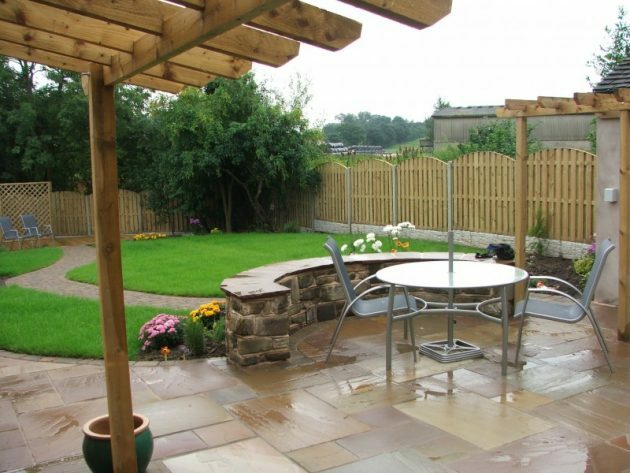 The design of the seating area in the garden depends primarily on the design of the garden. 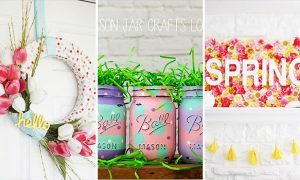 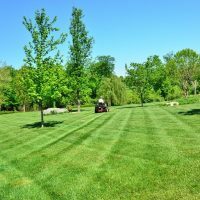 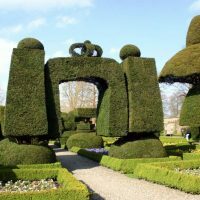 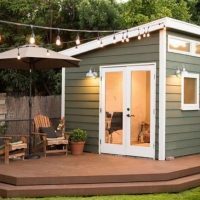 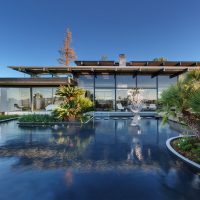 This means that asymmetrical, circular and semicircular surfaces and curved edges, just like geometric rectangular and square shapes in the garden will have the same purpose. 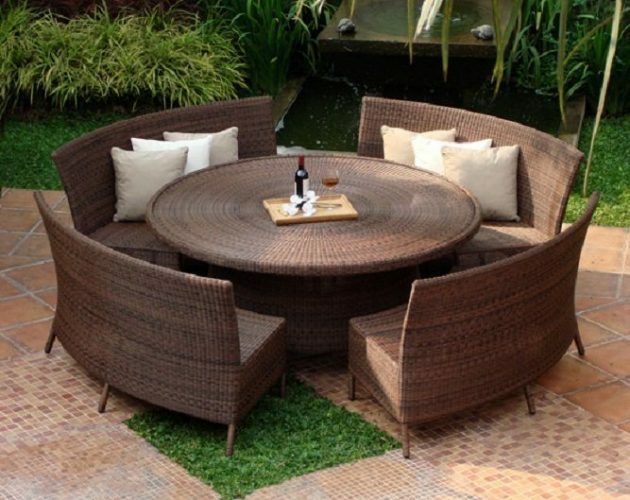 There are also harmonious combinations of square and round surfaces. 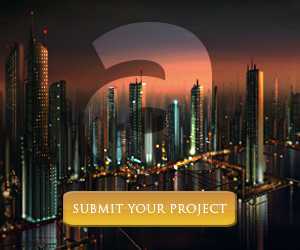 It is up to you to opt for the best solution to according to your wishes. 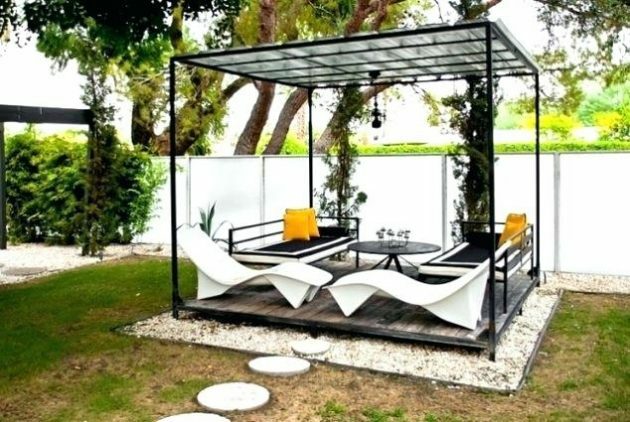 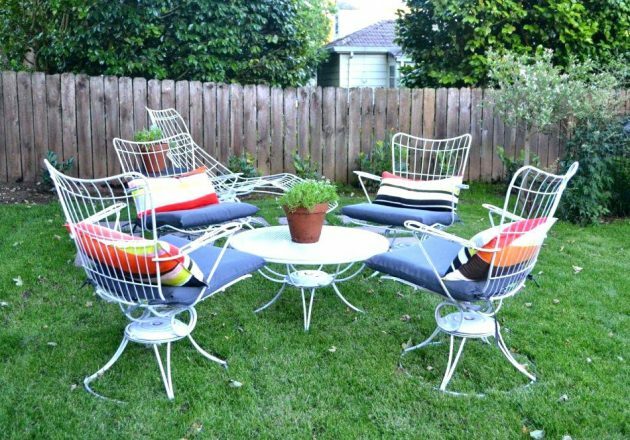 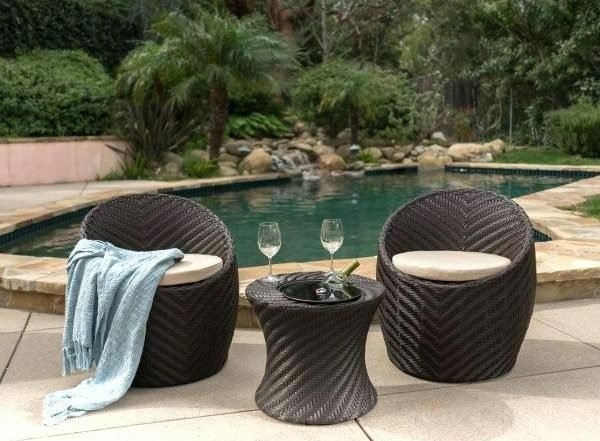 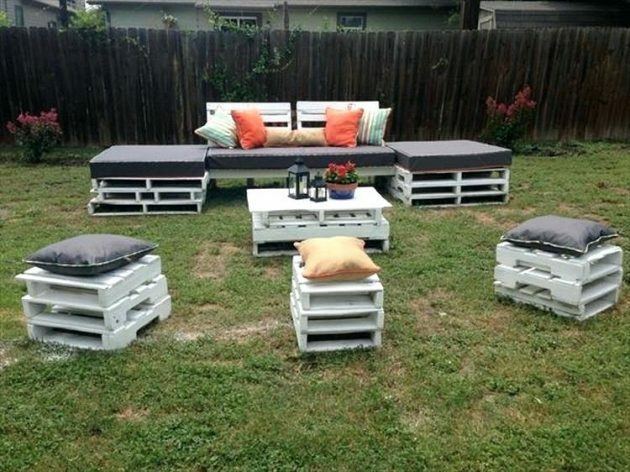 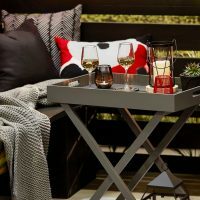 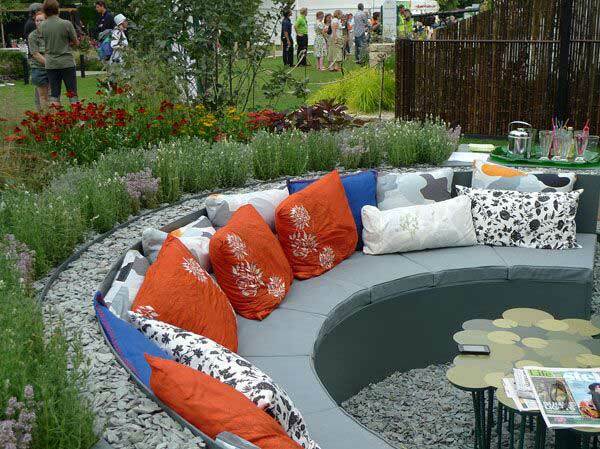 The material for making seating area and its design, also depends on the concept of garden and the decorating style. 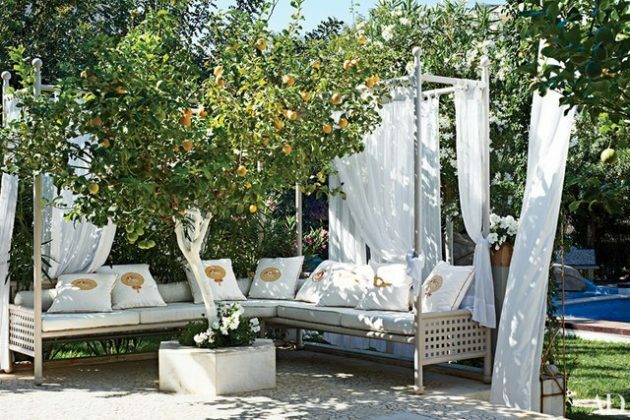 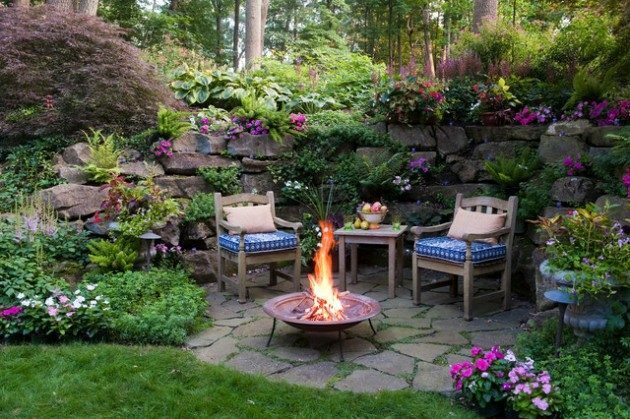 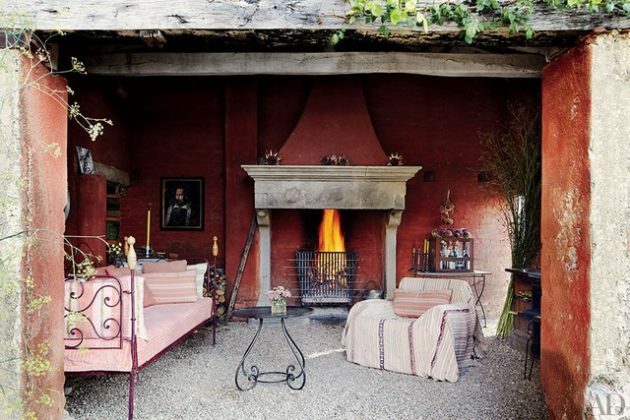 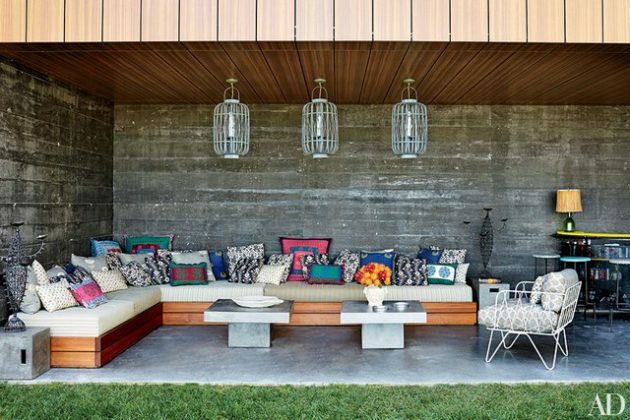 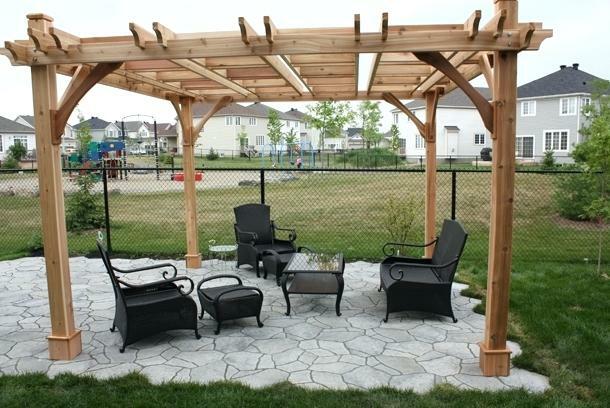 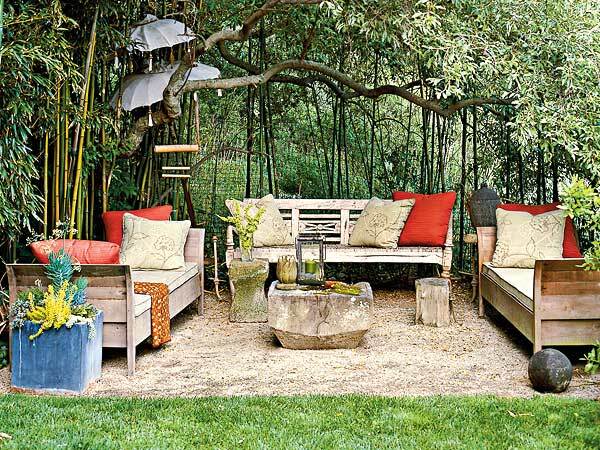 In larger gardens, according to the wishes of the owner of the yard, you can arrange more than one seating area. 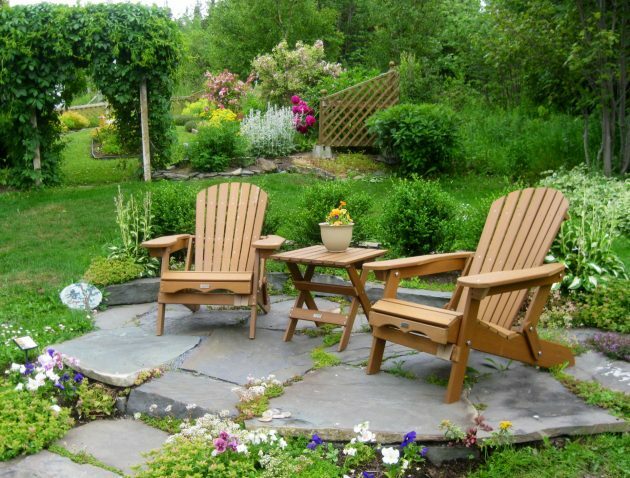 Different interests of individual family members, justify setting up more seating areas in accordance with the properly division of garden.